"We would also like to have her photograph put up there. We are not ashamed, criminals should be," they said. 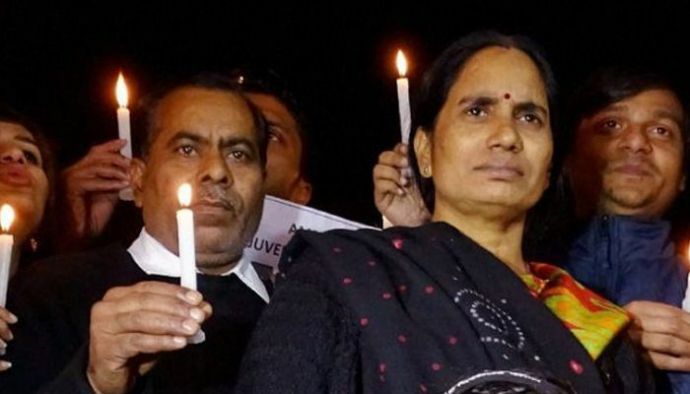 On Wednesday, the parents of the 2012 Delhi gangrape victim, on Wednesday, requested the civic authorities to add their daughter’s real name to the Nirbhaya Science Museum in New Delhi, saying it will send out a strong message to society on women safety. Badri Nath Singh and Asha Devi met South Delhi mayor Shyam Sharma at the Civic Centre in Delhi and submitted a letter regarding the issue. The mayor promised to look into the matter also assured he will take possible actions to remove legal hurdles, if any. 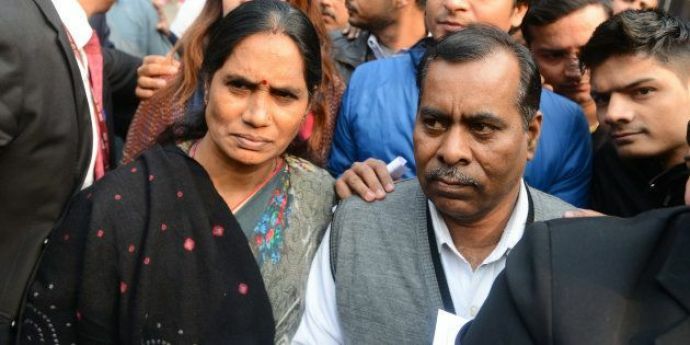 The Nirbhaya Museum was built in 2013 at R K Puram as a tribute to the 23-year-old physiotherapy intern, who was brutally gangraped in a moving bus in south Delhi in 2012, which triggered the issue of women’s safety and united the whole nation. 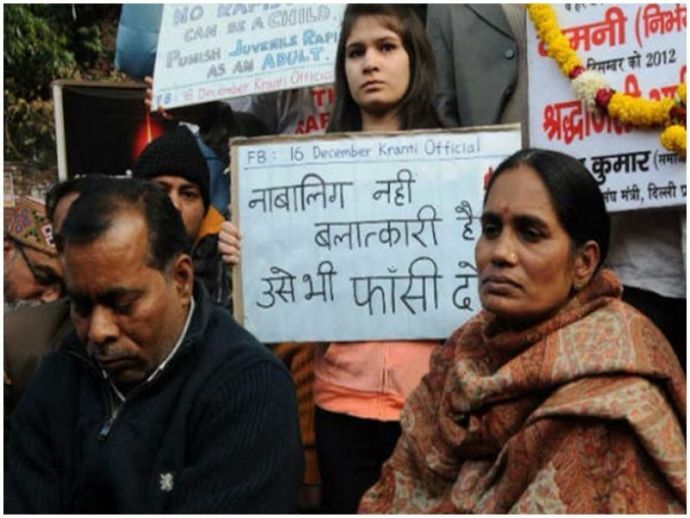 Badri Nath Singh told PTI, "Why should we hide our daughter's name? My daughter was not at fault. And, by hiding crimes, we only allow more crimes to take place. 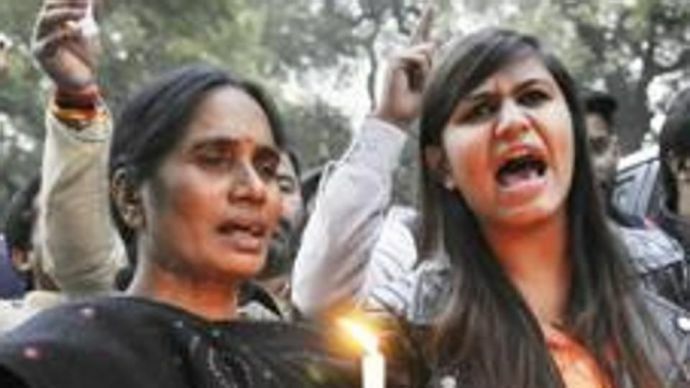 Has the society become safer for women after the gory incident that shook the conscience of the nation? It is perpetrators who should hide their names. We are proud of our daughter." "She got immortalised as 'Nirbhaya' but we also want the society to know the girl we raised, before she was violated by a few devilish men. Memories are painful but her name will serve as a reminder to the society to never let such things happen again," he added. He also said, "Young girls and boys and grown-up men and women visit this museum. Her name will remind women of their condition in the country and men will perhaps, become more conscientious, which will lead to a better society,"
"I do not know if there is any legal complication involved in putting the real name, but we are fine with it. Later, we would also like to have her photograph put up there. We are not ashamed, criminals should be."